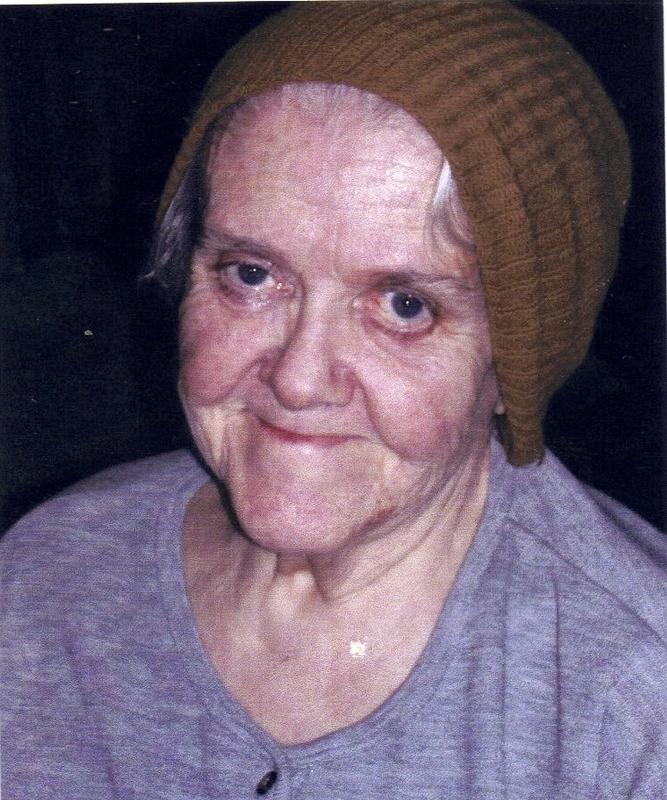 Alma Mae Black, beloved Aunt and friend, passed away on July 2, 2009. She was born on January 6, 1930 at Oak Park, Illinois to William E. and Lottie M. (Abraham) Black. Alma graduated from Watertown High School and attended Augustana College in Sioux Falls. She retired from U.S. West Telephone Company after 34 years. She was an active member of St. Joseph Cathedral Parish and a member of numerous charitable organizations. She will be greatly missed by all who knew and loved her. Alma was preceded in death by her father, mother and 2 brothers: Homer and Bill; and a niece: Gwen. She is survived by 4 nieces, 1 nephew, numerous grand nieces and nephews plus her best friend: Addie Donaldson. Visitation will be Monday, 5 PM in our chapel with a Scripture Vigil at 7 PM followed by a Catholic Daughter Rosary. Mass of Christian Burial will be Tuesday, 10:30 AM at St. Joseph Cathedral.